Home V What is Verge (XVG)? As Bitcoin has aged, and more people have jumped on the bandwagon to become part of history, the transaction speeds have worsened accordingly. 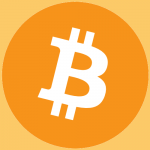 This has been one of the main issues that has plagued Bitcoin for a long long time. In fact, at one point in January, according to the blockchain website, the average confirmation time was an astonishing 3,564 minutes, which is just under 2.5 days. Verge coin (XVG) is a peer-to-peer blockchain-based cryptocurrency, which emphasizes its focus on privacy and it being secure and anonymous. It uses multiple anonymity-centric networks such as Tor or I2P, which obscures IP address to make transactions untraceable. empower people around the world by bringing blockchain transactions quickly, efficiently and privately. With Verge currency, businesses and individuals have flexible options for sending and receiving payments. With a flip of a switch, we offer helpful integrations and tools that enable them to handle large scale transactions between merchants and small scale private payments. Verge has created a lightning speed “Simple Payment Verification” (SPV) technology to keep confirmation times to approximately 5 seconds. As you can see, it doesn’t take a brain surgeon to know that a 5 second confirmation time is monumentally faster than 2.5 days. As a matter of fact, if you look at the infographic above, you can see that Verge beats many of the currently popular cryptocurrencies when it comes to transaction speed and transaction capability, meaning that more transactions can be dealt with in a quicker time. 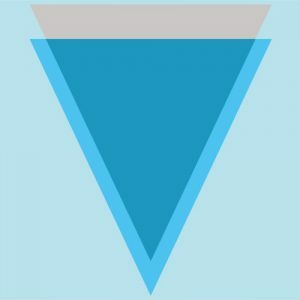 As well as lightning transaction and confirmation speeds, Verge has a policy of ultra-transparency and openness, whereas many other cryptocurrencies hold their cards pretty close to their chest, regarding their transparency. Verge is NOT a private company that has been funded by an ICO, but rather an open-source platform where the development team cultivate an open-contact policy with the thousand plus members it has. Verge has emphasized an ease and usability coupled with its privacy protocols, not only that, but Verge also offers a number of different secure wallets to boost the security for its loyal users. Verge made the news in recent weeks over its Wraith Protocol, which would be a huge addition to its codebase. The Wraith Protocol is a piece of technology that allows users to effortlessly shift between a public ledger and a private ledger on the Verge blockchain. 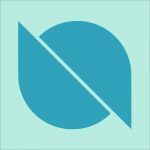 Users are now able to choose which ledger they want to utilise for the first time. 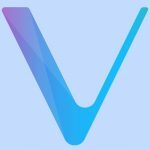 Check Out Also: What is VeChain (VEN)? Sunerok founded the Verge currency in 2014 and is the core developer. He is a lifetime advocate of decentralisation and open-source technology, and has 20+ years in network security and 6+ years dealing with blockchain. 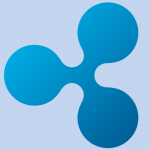 CryptoRek is a senior systems engineer at Cisco Enterprises and the Chief Marketing Officer for the Verge currency. He wrote the Verge BlackPaper in 2017 and was the original founder of the core management team. He currently has 9+ years experience dealing with cryptocurrencies and 8+ years in enterprise technologies, and system engineering. Sasha was born in the USSR and is Vice President of Operations for Verge currency. He holds a Master’s degree of Science in Economics from Bocconi University and a Bachelor’s Degree in Business Administration. Kieran is the Vice President of Marketing for Verge currency, and is one of the top CRO’s in the world and is passionate about data driven automation and sustainable growth. Cees has multiple years of Social Media experience and currently holds the position of Primary Manager of the Verge Currency Facebook Page. He provides community support and helps newcomers learn about privacy, and is also responsible for recruiting volunteers. 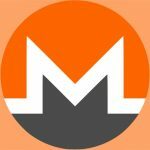 Frank is also the owner/operator of radiocrypto.com and the host of CoinMetal show. Frank has 8+ years worth of experience in the crypto space. CYANO assists Verge currency with media design and implementation. He has over 10 years of experience in graphic design and animation, with a passion for cryptocurrency. He is highly experience in managing multinational coordination of defense contracts and a deep background in RG waveform analysis. Patrick has over 15 years experience in the Internet Space. After entering the Internet world with his own hosting company, he has since migrated to sales and marketing of Content Management Systems. Crypth is an Architectural Engineer and his role at Verge is a marketing advisor. He has 6 years experience in cryptocurrency and has a strong understanding of the dynamics of the trading market. 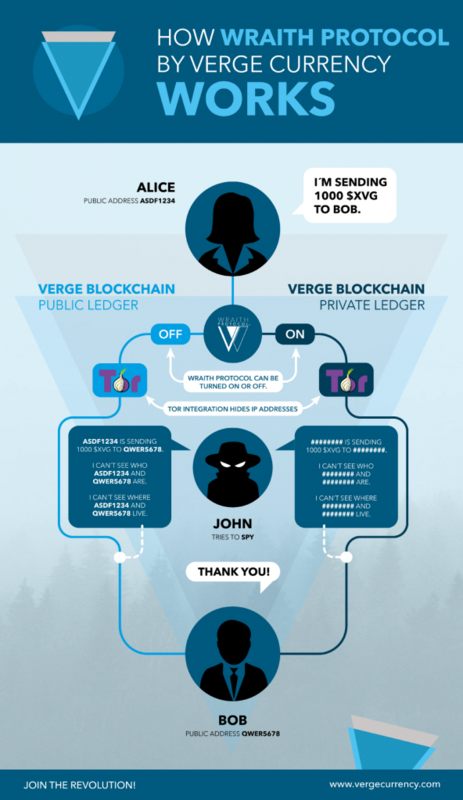 Ultimately, the team behind Verge currency all know the value of privacy, and they have designed a truly private and anonymous platform, in which transactions can take place without being traced. But to go one step further, they implemented the Wraith Protocol that gives users an option for total privacy. 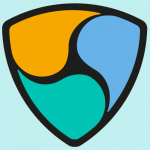 To give the Wraith Protocol some context, whenever the protocol is turned on by the user, the transaction data will be hidden, and won’t be visible on the blockchain explorer. In addition to the Wraith Protocol, Verge also provides complete obfuscation of your IP address, thanks to the most advanced version of Tor which is integrated into the Core Wallet. Thanks to these two security measure, Verge is the only truly untraceable cryptocurrency. When there is a need for transparency and openness, a public ledger like Blockchain has you covered, and real world cases for a public ledger system would include the likes of businesses, that want to observe the number of purchases of their product or service for accounting purposes. Secondly, let’s establish the fact that every human being has a right to a certain level of privacy, and this privacy has an intrinsic value. A private ledger, absolutely has its place in the real world too, especially when it comes to the handling of sensitive information. A prime example of this would be the case of a business owner wanting to keep some of his activities private, in order to get ahead of the competition. At the end of the day, the Wraith Protocol offers the user a choice, when it comes to his or her level of privacy. It is the option of choice which makes Verge a really attractive cryptocurrency for the future, and Verge’s high volume, low fees, ultra fast transaction speeds and smart contracts functionality, have cooked up a perfect concoction for a huge acceptance. and so far? I surprised with the research you made to create this actual publish amazing.